Make up air units provide a way for fresh air to be brought into buildings that do not have a natural means of circulation. 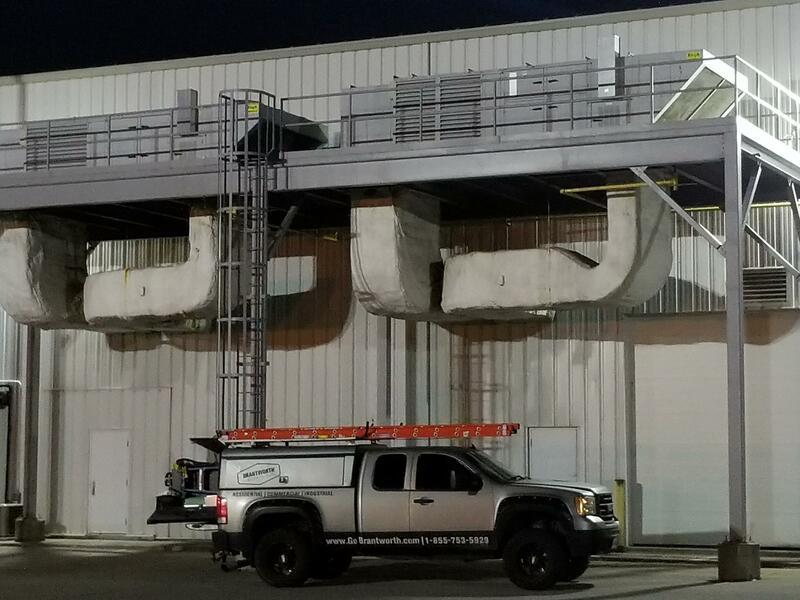 Brantworth Mechanical specializes in planning out the best implementation of these systems to ensure the best possible air quality at all times in your building. How Do Makeup Air Units Work? A Makeup air unit is usally setup and installed on a building and uses a fan to draw in the fresh air from outside and force it into the building through its ducts. 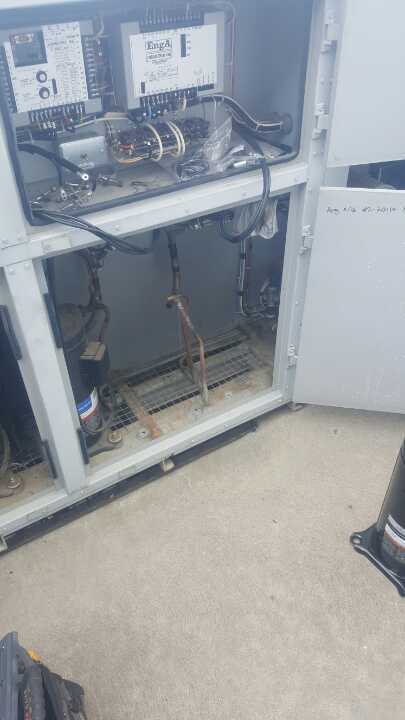 This is a typical system used in residential condominiums where air is pushed into each floor's corrior, pressurizing it to the point where air will look to escap through spaces around the unit's doors which are designed to accept air flow in this manner. 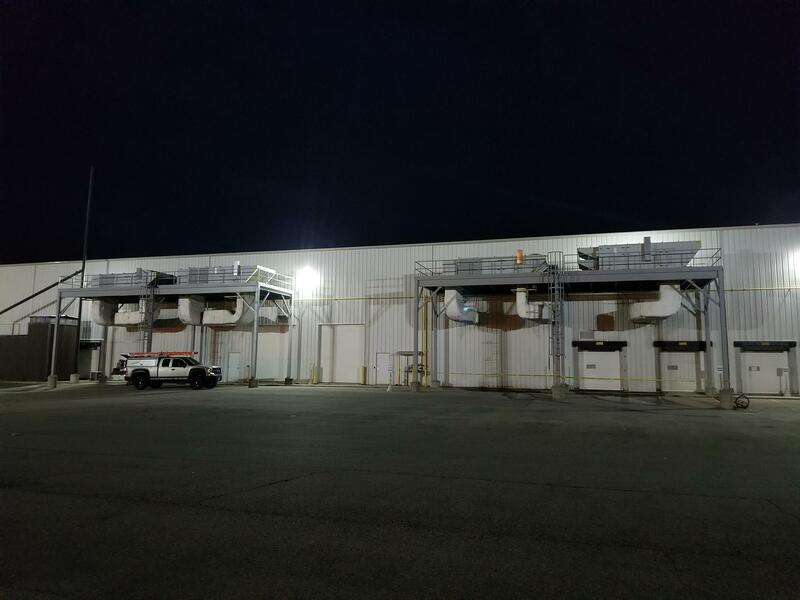 By forcing the air into the building, these Makeup Air Units keep the building's air at a high quality level, compensating for air lost through means such as kitchen hood fans and bathroom exhaust fans. 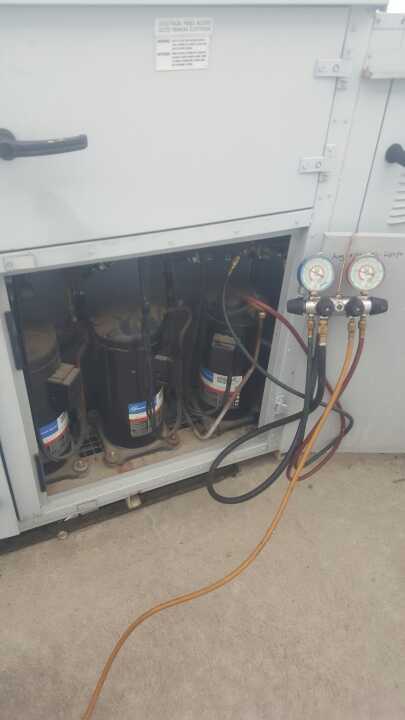 In addition to getting fresh air into a building, Makeup Air Units can also control the temperature of the air its drawing in. 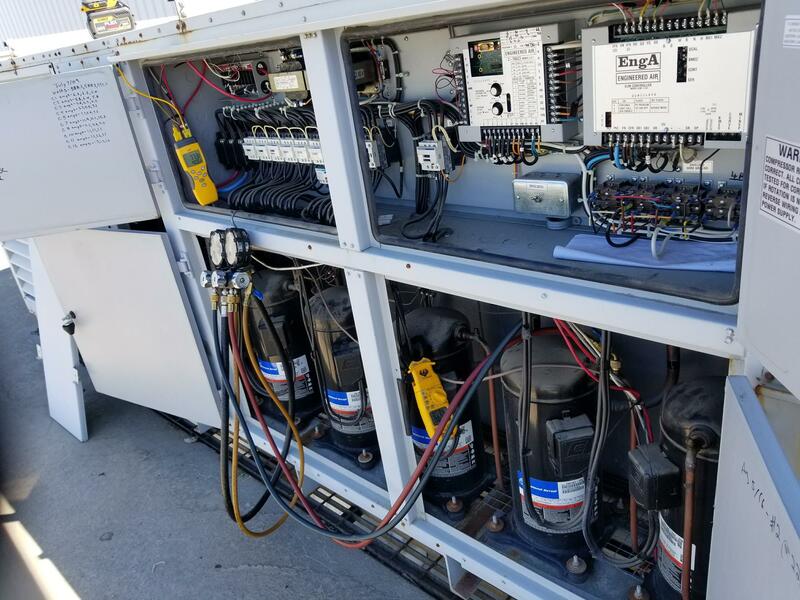 Heating the harsh Winter air with a gas-fired heater or hot water coil, or cooling and dehumidifying the sweltering air of Summer with a cooling coil or condensing unit before blowing it into your building. 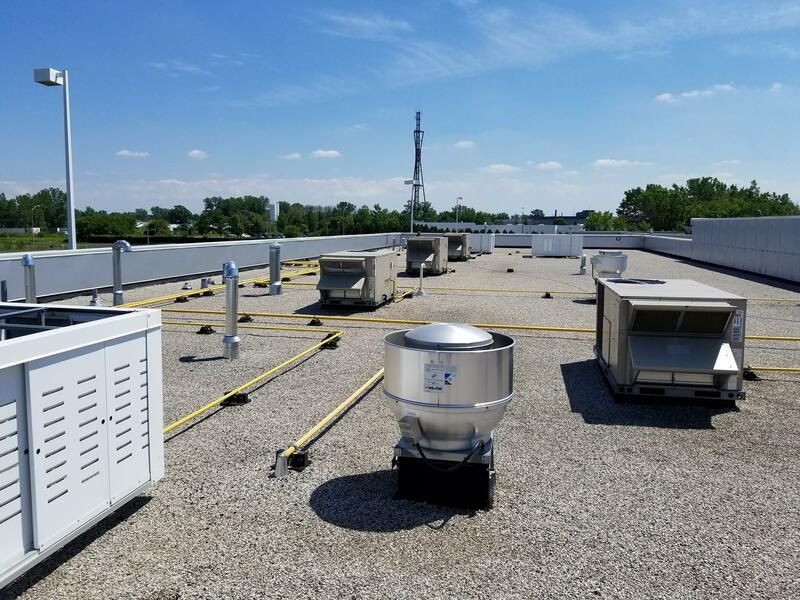 If your building's air quality could use improvement, give Brantworth Mechanical a call to discuss your options and see what great Makeup Air Unit products can be installed and serviced for you.